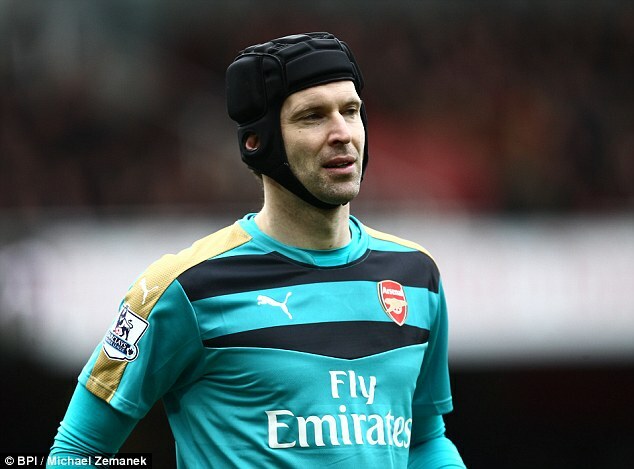 Arsenal and Czech Republic goalkeeper Petr Cech has stated that he will be deciding on whether to retire from international football. Indeed, the Czech Republic have been eliminated quite early at the Euros, and the Petr Cech might consider that it is high time to give the chance to others. The Euros 2016 has been the fifth major tournament that Petr Cech has participated in and despite his vast experience, he could not prevent his team from going out of the tournament in the group stage. Petr Cech stated that so far he has not taken any decision, but he wants to do it as early as possible so that he allows the coach some time to plan his team. He said that he is disappointed at the moment and that he will need some time to calm down. He said that he would take a decision as soon as he can. Petr Cech is aware that the World Cup qualifiers will be starting soon, and the Czech Republic coach will have to build a team to participate in the qualifiers. He said that he would let the coach know his decision soon enough. He said that the Euros result would not influence his decision but rather how he feels. He admitted that he is not that young and that traveling too much with the national team can affect his performance with his club. He believes that after 14 years with the national team is enough and that it is time to focus on his football with Arsenal. He believes that the less he travels with his national team, the better he will be with Arsenal. At the moment he has not taken any decision, but he hopes to give the coach an answer before the start of the new season.